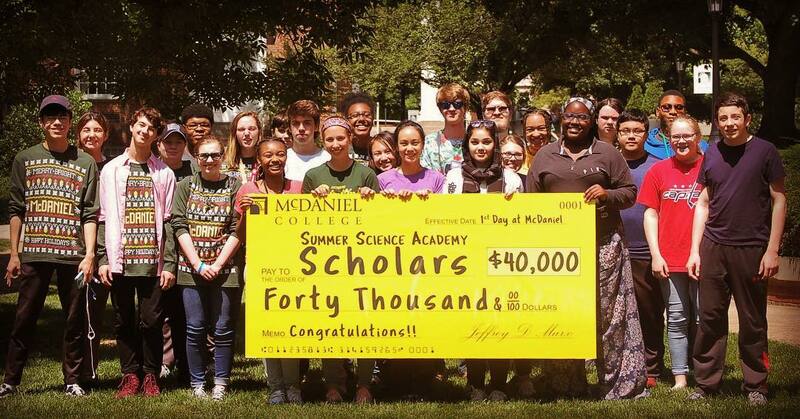 Session 2 of Summer Science Academy includes three course options: Environmental Science, Zombie Science, and Pre-Health Science: Medical Anatomy. The Session runs from Monday through Friday, beginning at 9am each day. The day ends at 4:30pm Monday through Thursday and at 3pm on Friday.